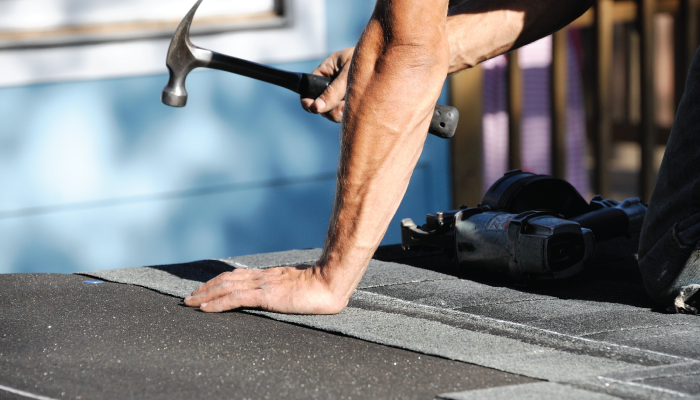 Dedicated online retailer, Construction Materials Online, sells thousands of products for all construction sectors, and is the parent company to three successful and constantly growing brands – Roofing Superstore, Insulation Superstore and Drainage Superstore. With a vertical sector focus, and catering to both a commercial and consumer market, CMO combines unparalleled product knowledge with a choice of over 100,000 products, to make it one of the UK’s most innovative online construction businesses. Our brief was to raise the profile of the business on a national scale, helping it to stand out from its bricks and mortar competition, whilst enabling CMO to reach new audiences and generate increased business (including sales!). At the time we started working together, CMO had no media presence, and our first approach was to launch the brand, introducing them to the industry’s most influential journalists, supporting this with a strong, retained press office. Awareness and recognition of CMO amongst journalists was non-existent, so we took to proactively approaching media with ideas for comment, opinion pieces and advice across a wide range of topics. Alongside this, we have also implemented a case study programme and regularly speak with suppliers and customers to help bring the CMO story to life. Just a year in to the press office, CMO is now a regular contributor across trade media. 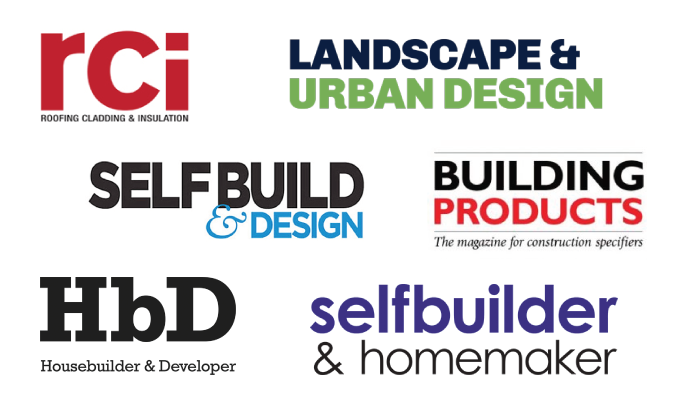 Highlights including being one of the first calls for content for the leading professional roofing magazine, RCI, a growing case study programme, and monthly coverage in some of the industry’s most popular media titles. That’s not all, with website traffic and order numbers on the up, CMO is now a recognised brand for trade professionals, including key industry decision makers and supply partners. Liz Orgill, Marketing Director at Construction Materials Online said: “Armed only with our objectives, Formedia had a blank canvas for managing our media activities. Formedia proposed a clear direction, gained us credibility within our target media, delivered creative solutions for approaching journalists, achieved frequent media coverage with heavyweight trade press titles (alongside lifestyle magazines and niche publications) and kept us informed at all times.